Graphic design services are essential to promote your business effectively. People often see these visuals on products, services, advertisements, and on different branding material. If your graphic designs such as logos, websites, stationery, business cards are memorable, they can even help you build brand recognition. 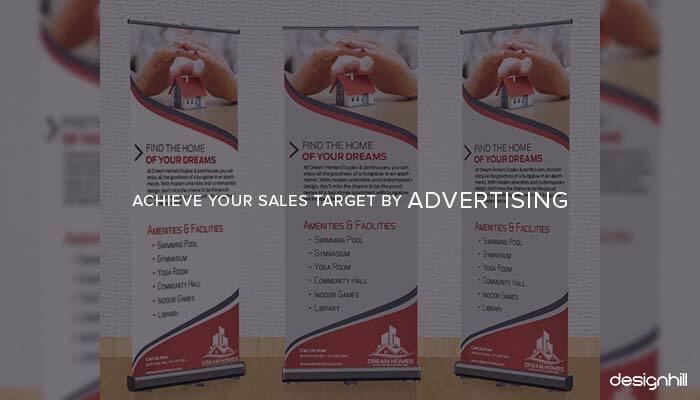 Business promotion allows you to create brand identity for your business and by implementing brand promotion strategies you can keep your competitors at bay. Graphic designs such as a logo, brochure, stationery, leaflet and many others play a crucial role in determining the success of your business. This is because they introduce your business and convey your brand message to your target customers. In today’s tough market, you must market your business aggressively. Small businesses have always felt the need to promote their products or services aggressively to beat the competition. The significance of graphic designs for businesses is now well documented. Graphic design is now an integral part of marketing a business. In fact, most of the marketing strategies pay attention to creating logos, business cards, etc. marketing materials in a planned way. A well-thought-of design concept can contribute a lot toward the success of a marketing campaign. 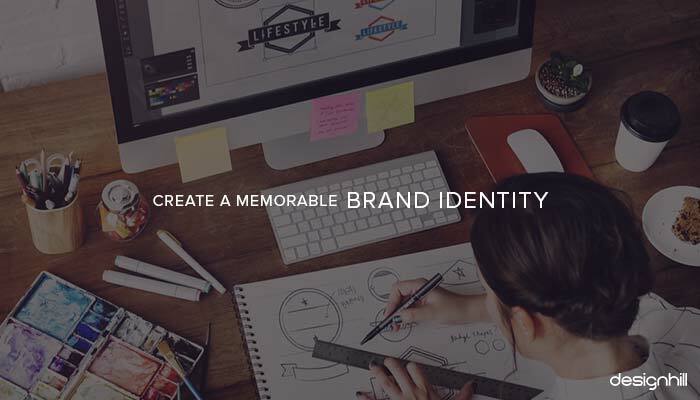 Graphic designs are your crucial tools to build your brand’s identity in your niche market. A brand identity is built on values like trust. You should convince people that they can trust your products or services. In fact, main aim of a marketing campaign is to project a product as dependable. A unique and memorable design concept leaves a lasting impression on viewers, which helps in branding a business. Graphic designers use design elements to convey a brand message that in turn help build a brand identity. For example, a unique logo design with the perfect use of colors, typeface etc will evoke some intended emotions. These emotions will form a message of the company for the target customers. Where does your business stand in your niche market? You must honestly answer that question. If people do not know about your business much, you should generate more awareness regarding your company and business. This is the way to strengthening your business in your target market. This is where graphic design services can help. 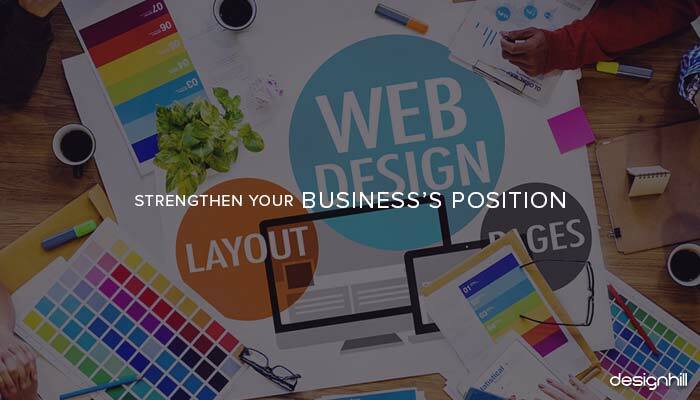 For example, you should create an impressive website design that has all the relevant information of your business. The website will provide updated information of new developments happening in your company. The site will also highlight salient features of your business. It will show how your products are useful to your customers. In a highly competitive market, people will notice your business when it is different from your competitors. You will highlight key features of your products or services in your marketing campaign to look different. Similarly, a surefire way to create a distinctive image of your business is to create your marketing materials in a unique way. For instance, you want to create a brochure to provide a precise information to your customers. 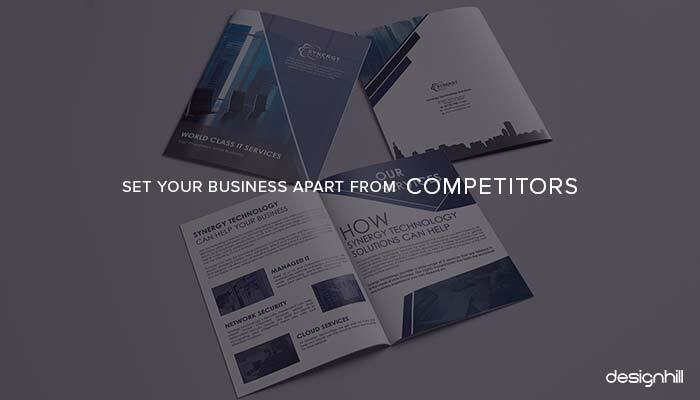 You must get a brochure design based on a unique concept. Such a graphic design will give the impression that you are different from the others in the market. Gone are the days when businesses were dependent on advertisements in newspapers to reach to their audience. Today, people are interacting with each other from several avenues. For example, social channels have millions of people conveying their messages to the world. It is no longer enough to use conventional channels such as meeting people personally to promote your business. 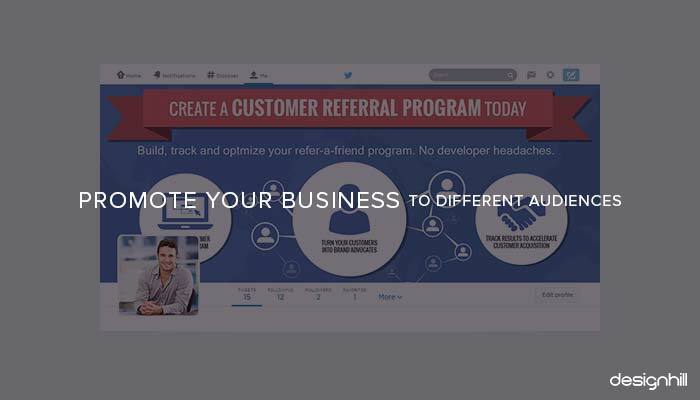 You must create Facebook page, Twitter page, LinkedIn and Instagram page etc. social media page designs for your business. This will help you reach the audience that is active on these different channels. Note that each social channel addresses people in its own way. For example, a LinkedIn page will project your business in a professional manner. A Twitter page is useful for sending out a message in a quick and precise way. Those who want to know about your business in detail, they will access your Facebook page. Advertisements are essential for any business to increase sales. A reason why people are attracted to advertisements is that the content is set in an attractive and appealing way. A graphic designer creates an advertisement design by keeping the audience in mind. All the elements of color, typeface, space, symbols, slogans, images, etc are carefully incorporated in an ad. A professionally trained graphic designer knows the ways to create an ad for business promotion and to increase sales. Every business wishes to convey its message to its target audience effectively. The message says a lot about a company’s high-end quality and usefulness of its products or services and much more. However, the text messages and advertisements prove to be expensive in the end for small businesses. But graphic designers can create design items that itself are good enough to send your brand message to the audience. For example, if you manufacture products, you probably understand the importance of packages. A nicely and neatly packaged products sells more. 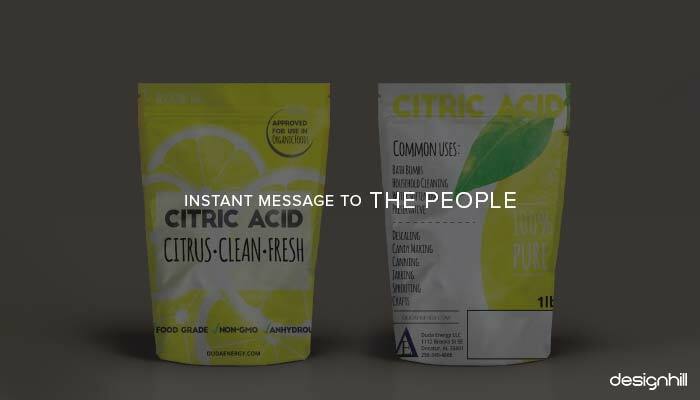 In fact, people gauge quality of a product from seeing its packaging. Therefore, if your packaging design is impressive, it will attract more buyers. As is commonly believed, a first impression is the last impression. Your target audience gets a good feel of your business in the first interaction with elements of your business. If they are impressed, they will probably find out more about your products or services. One of the jobs of a graphic designer service provider is to make your logos etc design items look remarkable and outstanding. 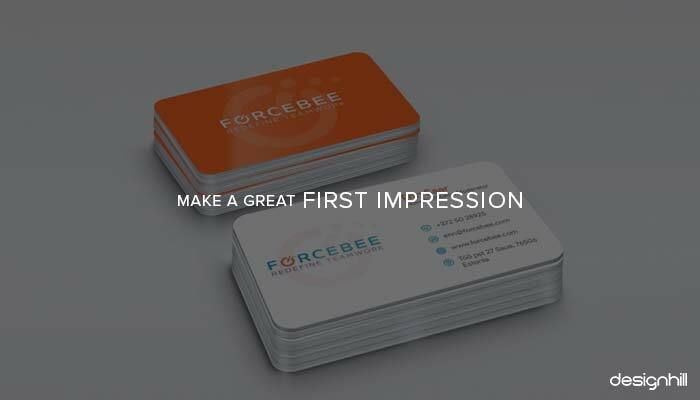 For example, when you present your business card to your client, the card must make an impression that you are a professional business owner. 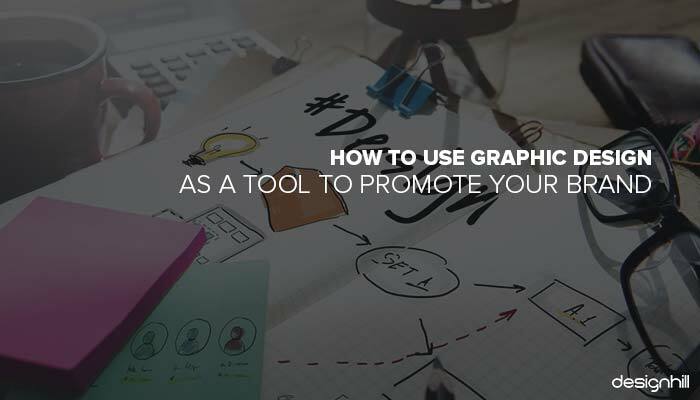 In fact, all of your graphic design items must instantly leave a memorable positive impact on the viewers and potential customers. So, these are some of the key reasons why your business must invest in creating unique graphic design items. But these designs must be worthy of representing your business effectively in your niche market and industry. However, you need services of a professional graphic designer. Avoid trying your hand for drawing a random logo, ad, brochure, business card etc. A bad design will in fact do more harm than good to your business. People do not take bad designs kindly and think that you run your business in an unprofessional way. But you may also be afraid of expensive fees of the professional designers by graphic design jobs. Well, you can crowdsource your design work to Designhill, which is a leading online marketplace that helps business owners get designs. Launch your logo design contest or any other design contest on this site. In a short period of one to two weeks, you get a memorable work of graphic design from dozens of graphic designers from across the globe. Moreover, the site has 100% Money Back Guarantee policy. So, you can get your entire funds back if you do not like the submitted designs. A memorable graphic design is a way to promote a business. A uniquely designed logo, brochure, business card, website, and host of other designs can even convert prospects into potential buyers. You can create a brand identity, convey your brand message, and reach to different audience with a design that stands out in the crowd.